Let the power of essential oils transform your life while assisting Helping Paws Animal Network! 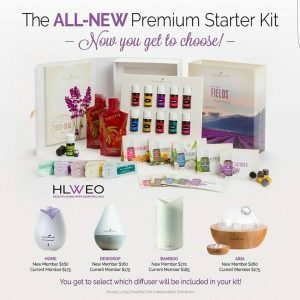 For each Premium Starter Kit sold between now and the end of April, 2017, Kerry Cox will donate $25 to HPAN. Click on the Event Website link and order today! Simply provide Kerry’s Member # 10096606 when ordering and email her to let her know you are ordering the kit and want the $25 donation to go to HPAN. With your order you will also receive a free membership to the Oily Sisterhood group with Dr. Edie Wadsworth and over 2,000 members that share how they use the oils. If you have questions, or if you want to learn more about Young Living Essential Oils (they have products for pets, too), contact Kerry Cox at kerrylynncox@icloud.com or 865-816-0081. Just one of many ways that HPAN works to help local animal rescues is Daphne, who required lifesaving surgery from an abusive situation. 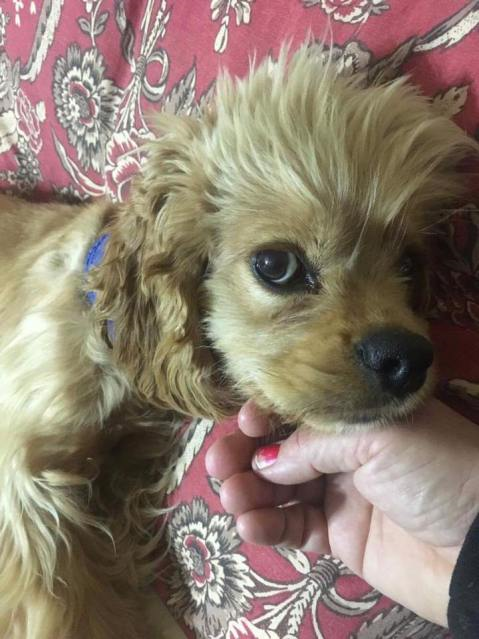 HPAN contributed $300 to assist with this sweet girl’s surgery. She will survive and is doing well!